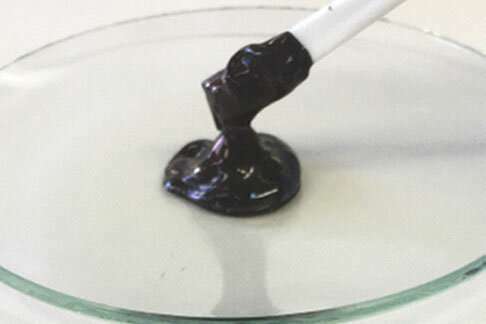 Japanese scientists have developed a technique to transform a copper-based substance into a material that mimics properties of precious and pricey metals such as gold and silver. 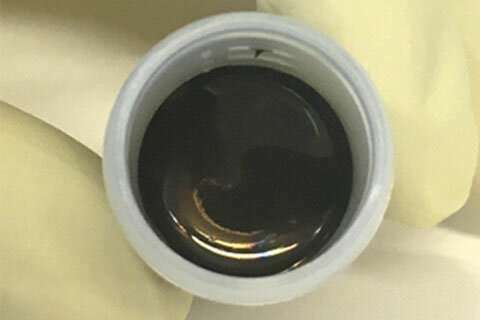 The new medium, made of copper nanoparticles (very small copper-based structures) has promising applications in the production of electronic devices that would otherwise depend on expensive gold and silver counterparts. It is also suitable in the fabrication of electronic components using printing technologies that are recognized as environmentally friendly production methods. The study was published on January 29 in Scientific Reports.